1. What is your home care company’s background? You need to know how long the senior care agency in New Jersey has been in business (not a factor of quality, but does it represent success and stability?). 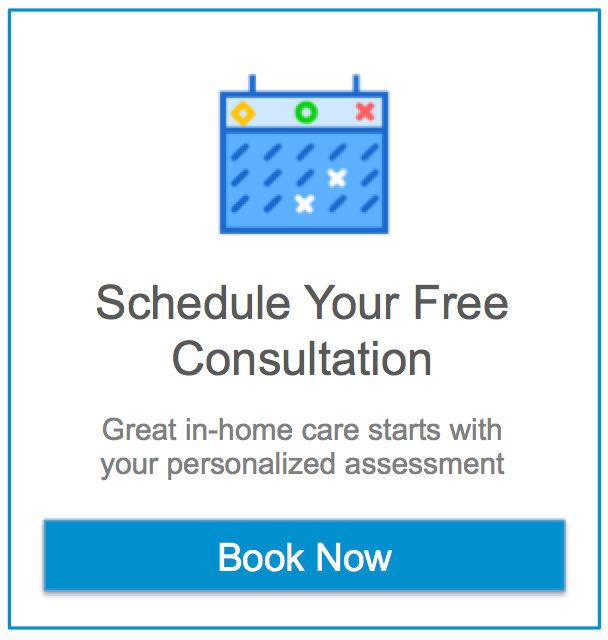 Is the home care center in NJ reputable? Do they have a strong BBB rating? The answers to these questions will give you a clearer picture as to whether or not this is a home care agency you want to make responsible for the wellbeing of your loved one. 2. What experience and training do your require of your caregivers? Does the home care agency in NJ investigate the credentials of their caregivers, or do they just take their word for it? Do they put them through ongoing training to ensure they are always up-to-date on the latest healthcare requirements? What is the screening process that the New Jersey home care company uses? 3. Are your caregivers insured and bonded? Every reputable company that offers elder care in NJ will have insured and bonded caregivers—this protects both them and you, and it is a must. All of the caregivers at Assisting Hands of Central NJ are insured and bonded. 4. How do you make sure your caregivers are giving the proper home care? Each New Jersey home care company will have a different method for quality assurance, but the important thing is that they have one. Some will make phone calls to check in with your loved one, and others will actually make home visits to double check everything is operating as it’s supposed to. 5. Will my loved one receive home care from the same person each week? It is important that the senior care agency in NJ you choose sends out the same caregiver each week. This way, they will get to know your loved one’s likes, dislikes, and health history, making sure they get the best home care possible. 6. Are your caregivers willing to work directly with my loved one’s doctor? When your loved one requires any help regarding their health—such as the administration of medications—it is important that the home care center is willing to talk with your loved one’s doctor. This is the only way to make sure that all of the home care being given is appropriate and safe for your loved one. At Assisting Hands Home Care in NJ, we always have the safety and health of your loved one in mind. Our caregivers are compassionate, discreet, and genuinely care about the wellbeing of your loved one—which can be hard to find in a New Jersey senior care agency.